Akasha means the basis and essence of all things in the material world; the first material element created from the astral world. AkashaRender ( github project) is a Node.js based tool with which you can convert ideas into websites while maintaining separation between content, layout and design. 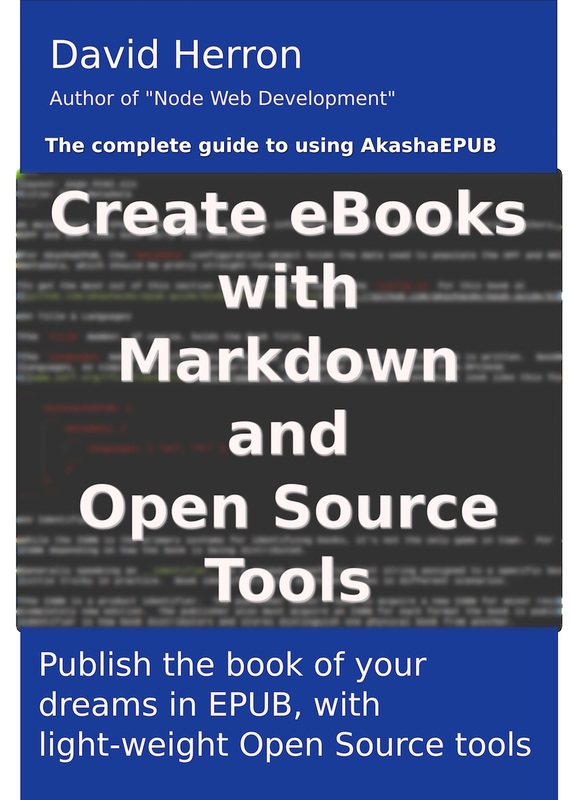 AkashaRender renders files for websites or eBooks, while AkashaCMS is the sum of AkashaRender plus the AkashaCMS plugins. With AkashaCMS, one writes web content in HTML (or Markdown) but with none of the styling and framing boilerplate that surrounds the content. Styles, page layouts, and navigational elements are kept in separate files, and are brought together in a highly flexible manner to produce HTML files. We use the HTML5 boilerplate and/or the Twitter Bootstrap projects to provide a modern foundation. Several templating engines are available to facilitate bringing in data from external repositories. The AkashaCMS Example github project contains a small working example of an AkashaCMS site. The rendered version of that example is at example.akashacms.com. The source code for this website serves as a larger example of AkashaCMS use. The first git command pulls down the AkashaCMS examples site from the akashacms-example project. 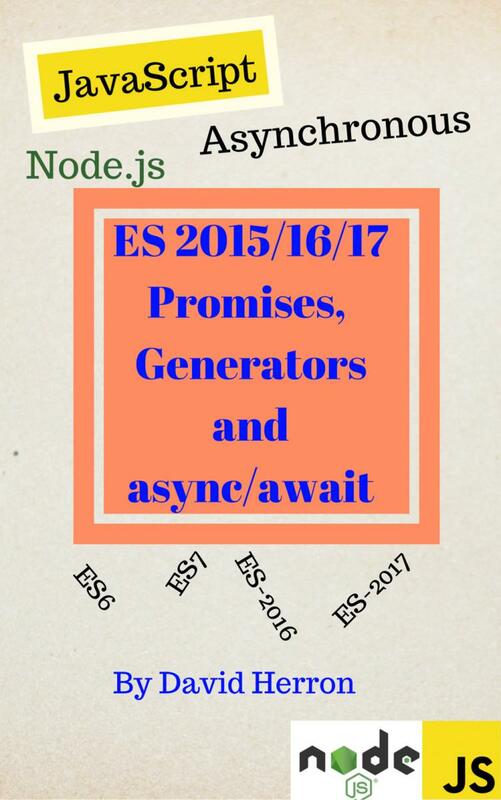 We&apos;ve made that project available so you can peruse sample code. The second command pulls down a blank starter site from akashacms-skeleton. That site can serve as a starting point for your website.